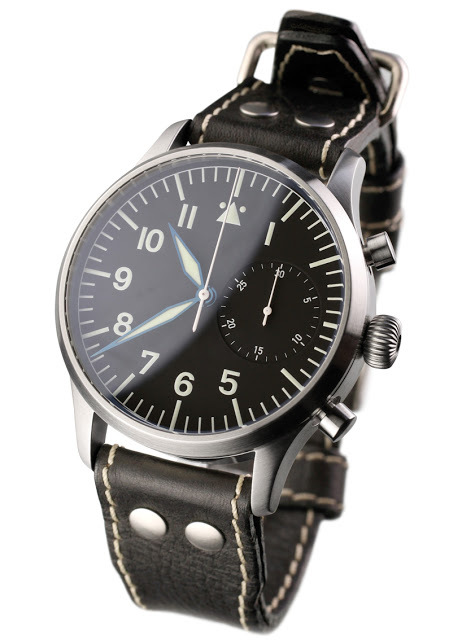 Stowa is popular on the internet mainly for its affordable watches styled liked vintage military designs. 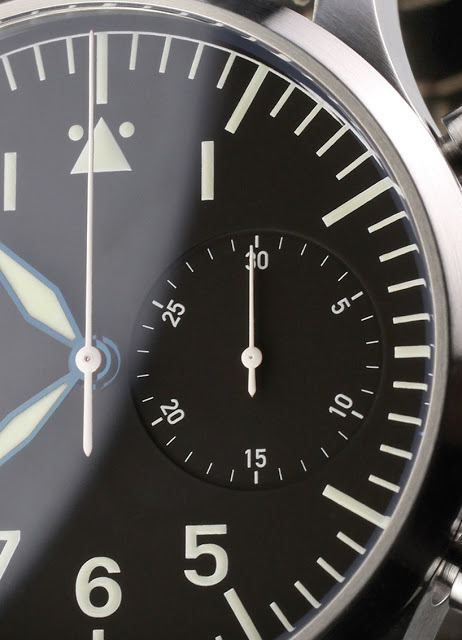 They have just unveiled their Flieger Chronograph, one of the most uncluttered chronographs I have ever come across. The chronograph has been condensed into a central seconds hand and a minute counter – that’s it. I like the clean and functional design tremendously. Inside is a Valjoux 7753 modified by Stowa (I assume the modification is merely moving the seconds pinion). Case is 41 mm and in steel. 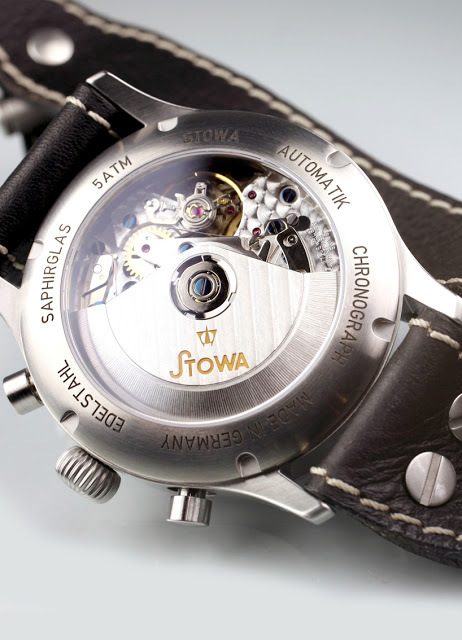 As with all Stowa watches the pricing is reasonable, at about EUR1400, give or take depending on the strap choice. They are available on Stowa’s online store.